Back in the days when matches had yet to be invented, fire was made by rubbing pieces of flint together. Lily Horseman of Kindling Play hosts an Easter workshop using ‘dragon sneezes’, primitive flint and steel fire lighting techniques. 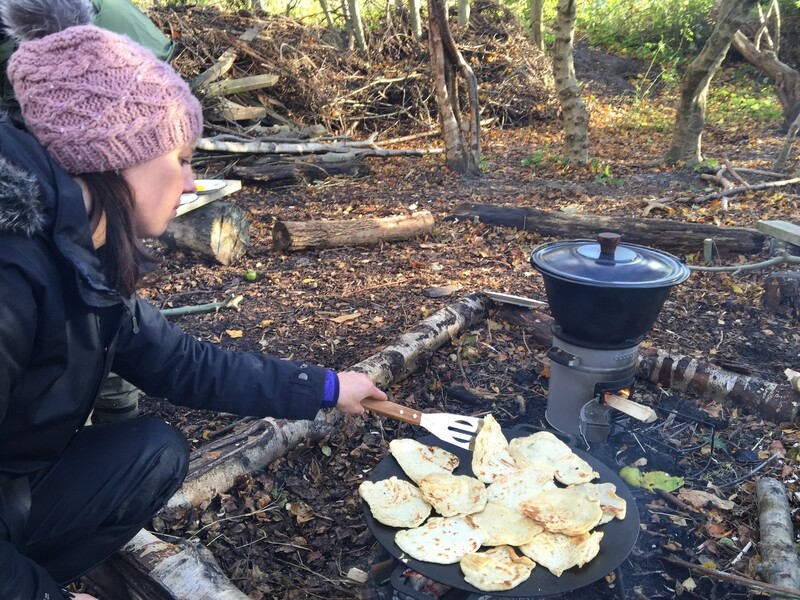 Workshoppers will learn how to build and light a campfire, then cook delicious pancakes on it. This is a hands on practical workshop. Tickets are for children age 6 and over (with an accompanying adult) or adults who want to get fully involved in the activity. Gluten and dairy free options available. The sessions are one hour long each.